Shared Parental Leave, Another Push? The Government is running a campaign to encourage new parents to share their parental leave. Shared Parental Leave is an option that’s been available for a couple of years now, but has never really taken off. A recent article in Personnel Today refers to Government figures indicating that only 2% of families have taken up the option of sharing parental leave. This primarily seems to be because there’s no provision for the person receiving a share of the leave to get any pay. While some employers, largely legal firms, have agreed to pay parental leave sharers as if they were on maternity leave, they are definitely in the minority. When I wrote this LinkedIn article back in 2016, I didn’t expect things to improve any time soon – sadly, I haven’t been disabused on that score. However, until shared parental leave is put on an even footing with maternity/adoption leave, I suspect it will only be the minority of families who can afford the drop in income who will have an option to take up the provision. 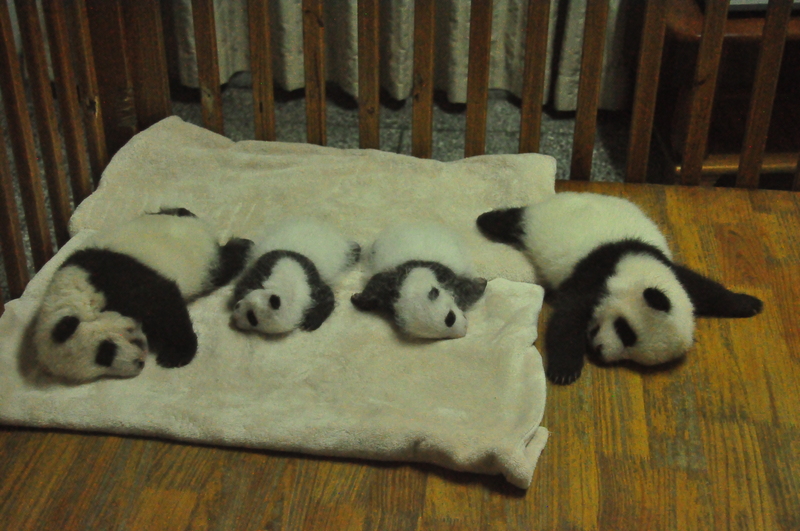 And I know the image attached to this post should have related to the page from the Government website, but who can resist baby pandas? !